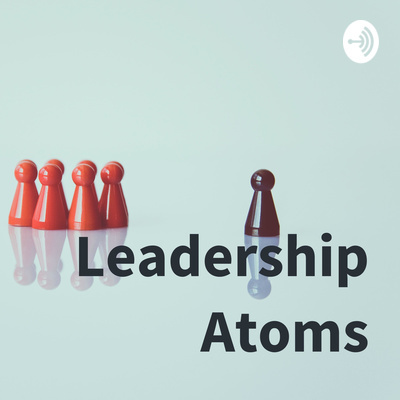 Welcome to Leadership Atoms, where amazing things happen. We are often intimidated by the challenge than by the little things that can help to overcome the challenges. In this episode, I encourage you to take the little steps because together they produce a cumulative effect, ensuring your victory. We all get caught up in the moment of anxiety and impulse as we enter the Nrw Year that we spontaneously, and sometimes thoughtlessly make resolutions. These traditional ways of "forcing" change are short lived. In this podcast I offer you the suggestion of creating a sense of urgency that will catapult you forward towards significant change and happiness. Happy listening and keep growing.